When it comes to fighting obesity, morbid obesity, and comorbidities such as diabetes and heart disease, you have many options to consider. You could change your diet, exercise more, and undergo bariatric surgery. Many patients ask Dr. Liza Maria Pompa Gonzalez what options will have the quickest and best results given their current situation. The Tijuana, MX and San Diego, CA weight loss specialists at LIMARP® would like to compare the benefits of exercise to the benefits of bariatric surgery. 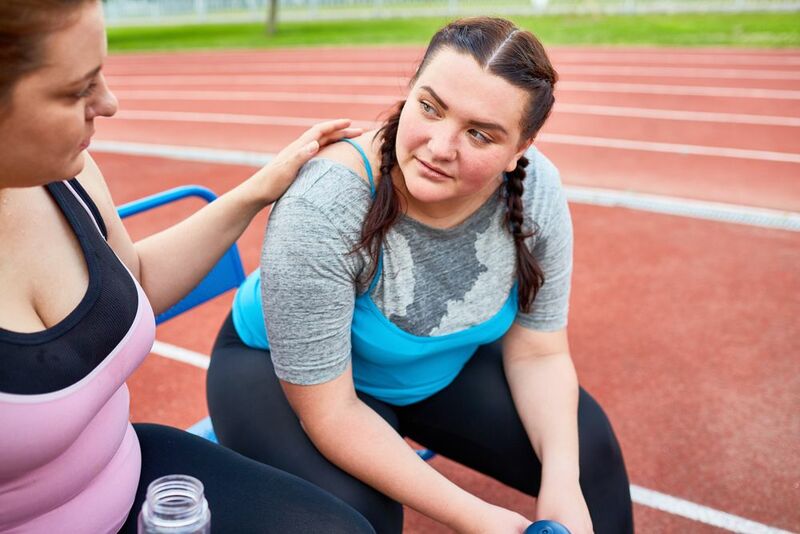 Both are good for you if you are morbidly obese, though surgical weight loss procedures may have certain key advantages over the gradual improvements of regular exercise. Regular exercise is essential for good overall health and a sense of well-being. A combination of aerobic exercise and strength training helps with proper conditioning, maintaining good muscle mass even late in life, lowering blood pressure, and staying limber and flexible. Aerobic Activity - Adults should get at least 150 minutes of mild aerobic activity or 75 minutes of vigorous aerobic activity every week. Each session of activity should be sustained and last at least 10 minutes. Strength Training - Adults should focus on strength training exercises at least twice a week. General Goals - Adults should aim for at least 30 minutes of physical activity each day. It’s estimated that to lose 1 pound of weight, you will need to burn about 3,500 calories. If you want to lose 1 to 2 pounds a week, you’d need to cut or burn 500 to 1,000 calories each day. This is easier said than done, of course, and there are a host of factors that can affect the rate of your weight loss, such as genetics and your metabolism. The rate of weight loss can be slow, and might top out at a certain point given your genes. Bariatric surgery revises your digestive tract to reduce the amount of calories you consume during each meal and potentially even limit the calories absorbed during the digestion process. This means you will consume fewer calories each day as a way of promoting weight loss. More Rapid Weight Loss - Thanks to bariatric surgery, patients will lose a lot of excess weight by the end of the first year, with dramatic weight loss occurring in the early months of the procedure. With exercise alone, the results are more gradual. Less Strain on the Body - Exercising when you are obese or morbidly obese can take its toll on your joints and body. Bariatric surgery limits that strain on the body as you lose weight. Passive Results - Sticking to an exercise regimen can be difficult given everything else you need to do in a week. Bariatric surgery guarantees weight loss even if you don’t have time to exercise, which helps with consistent results. Keep in mind that undergoing bariatric surgery doesn’t mean you give up on exercise. Instead, exercise becomes an essential part of maintaining weight, getting healthier, and developing better habits for wellness. Think of bariatric surgery, exercise, and your diet as working together to enhance your health. For more information about weight loss surgery, maintaining a healthy weight, and more, be sure to contact Dr. Liza Maria Pompa Gonzalez. The entire team here at LIMARP® can help you. You can reach our office in Tijuana at (664) 686-2542, and our location in San Diego at (619) 870-1904.